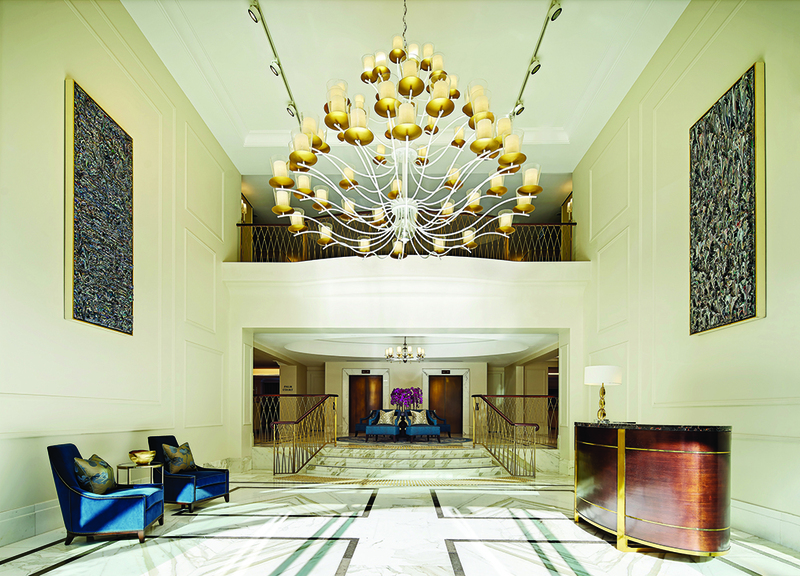 The Langham Sydney is tucked away in a residential area in the historic Rocks district. 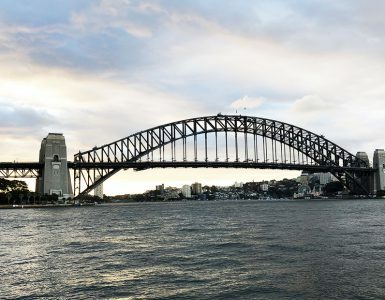 Just minutes from the hustle and bustle of Sydney Harbour, this charming hotel has a residential feel. It is a tranquil oasis after a busy day of sightseeing. 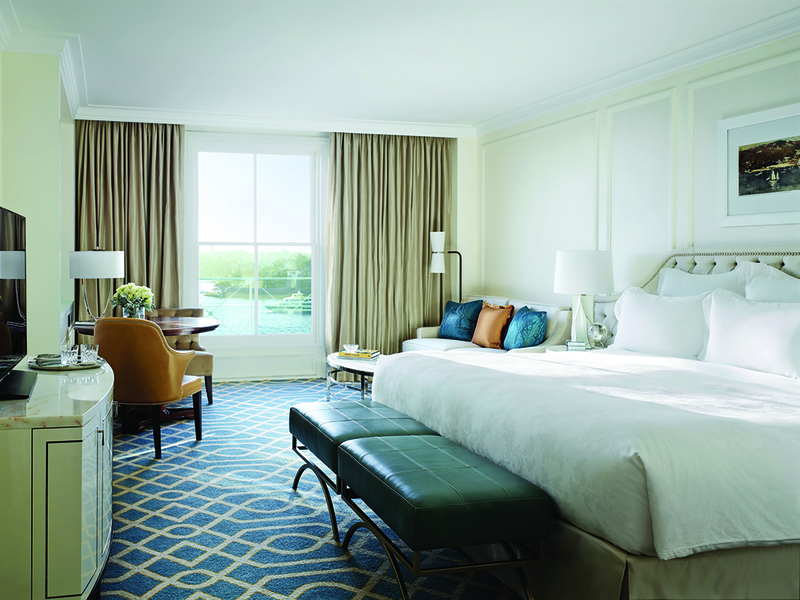 I especially love that each of the 98 rooms and suites is decorated in an elegant and classic style. Each room overlooks the Western Harbour or the city. You can treat yourself at the wonderful Spa by Chuan. 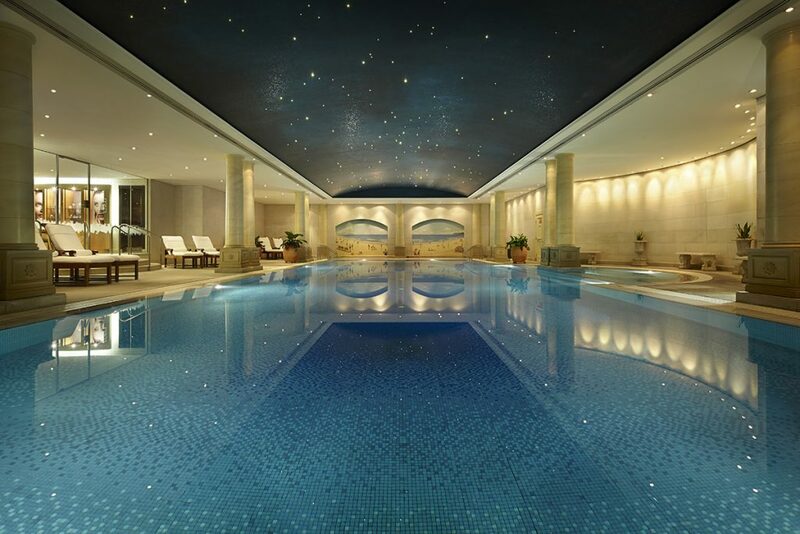 Also, you can enjoy the beautiful indoor heated pool with its star-covered ceiling – a Sydney icon! 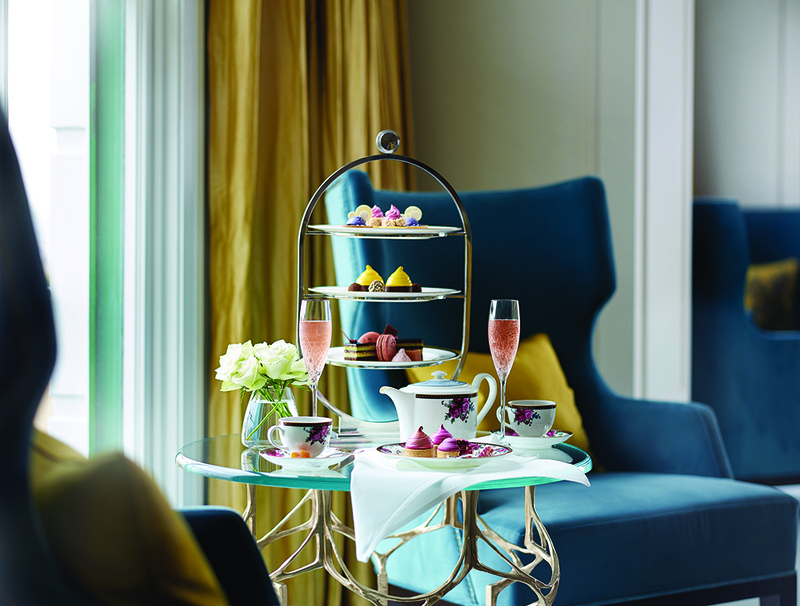 A favorite of mine is afternoon tea with Wedgwood in the Palm Court. 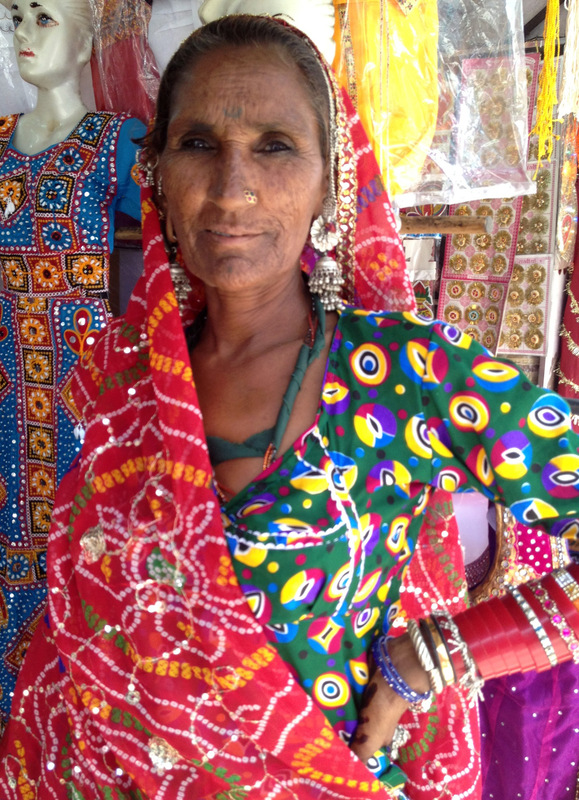 You certainly don’t want to miss this indulgent experience! 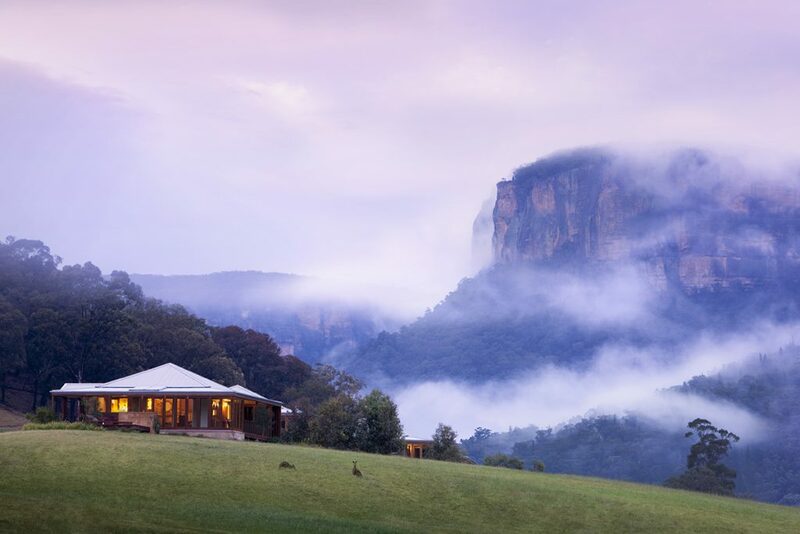 Emirates One&Only Wolgan Valley is a conservation-based resort set in a 7,000-acre nature reserve in the World Heritage-listed Blue Mountains area. 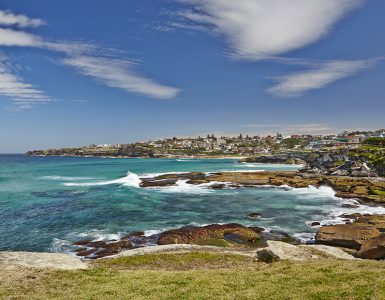 The resort is an easy three-hour drive or a 45-minute helicopter flight from Sydney. 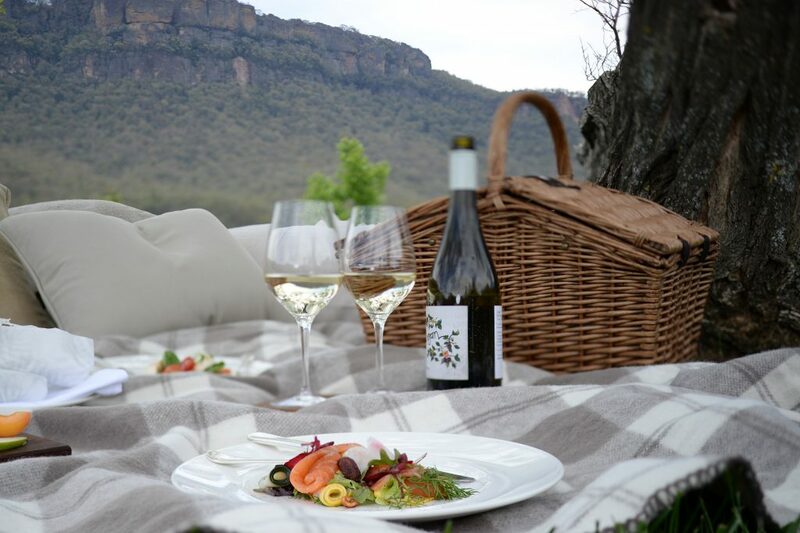 A stay at Wolgan gives a unique opportunity to explore the Australian bush in style, with superb accommodation and outstanding food and wine! One of the highlights of this property are the charming individual villas. These villas are complete with a double fire place and each with their own plunge pool and veranda allowing for beautiful views over the valley. Above all, there is never a lack of things to do! 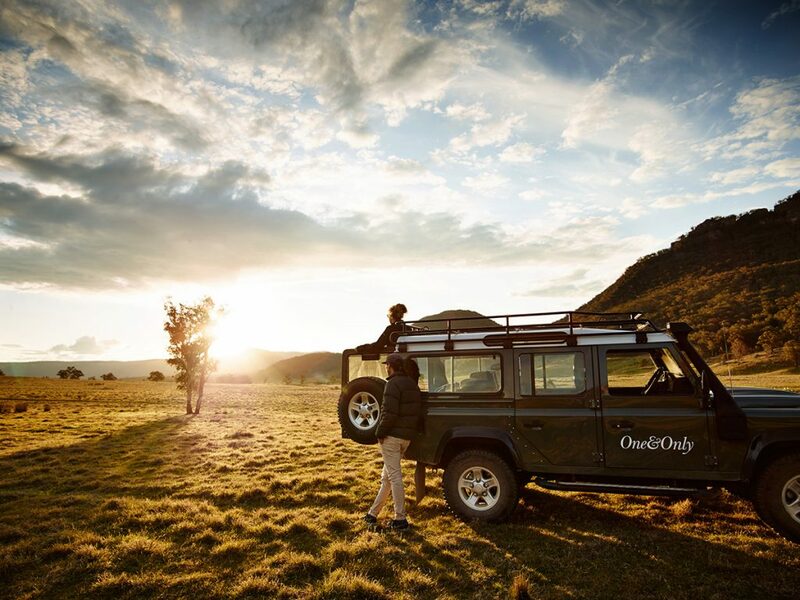 Activities range from 4WD adventures that allow you to spot local wildlife to colonial heritage tours and stargazing. 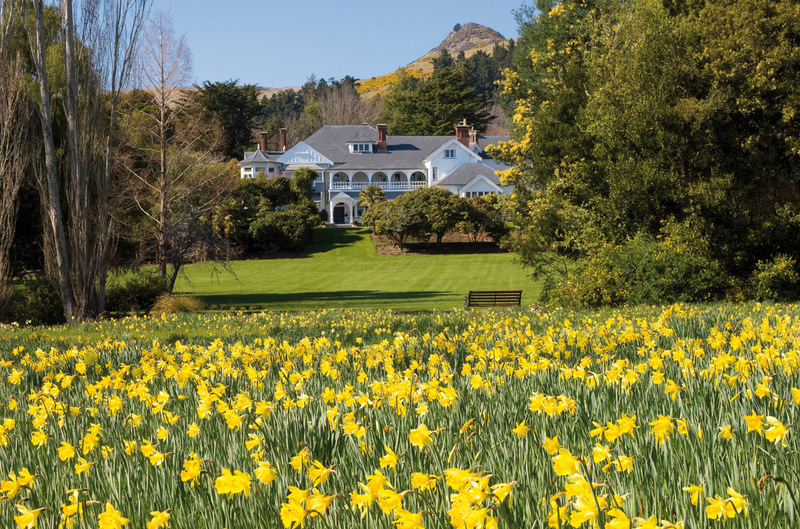 The spa at Wolgan Valley is outstanding, but I would recommend pre-booking any treatments. 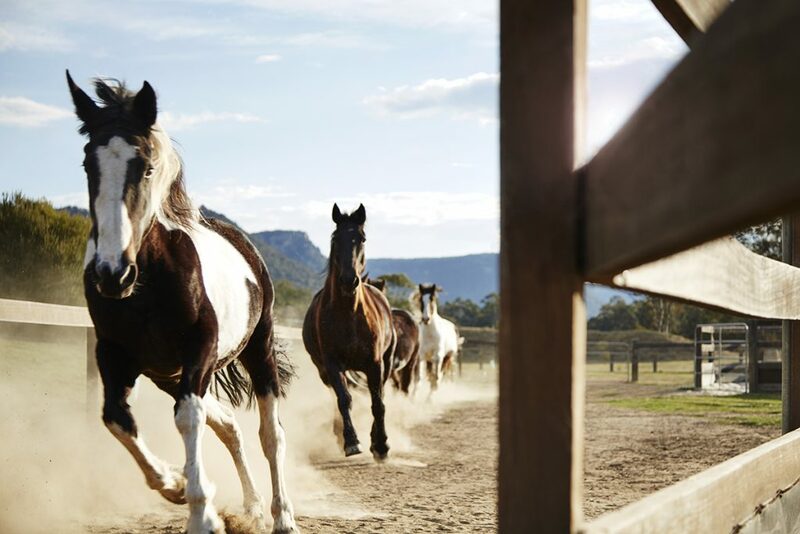 A stay at Wolgan Valley is the quintessential Australian experience. 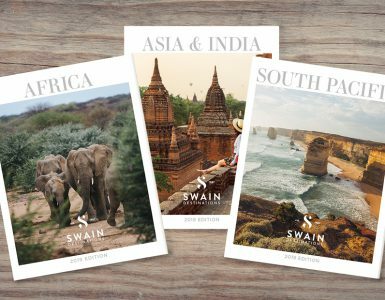 It is one of my favorite places in New South Wales for a relaxing, authentic adventure in understated luxury. 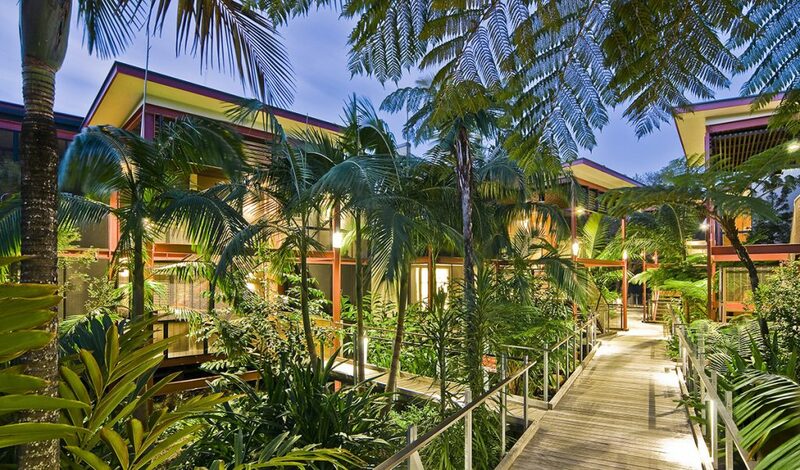 The Byron at Byron Bay Resort and Spa sits in a coastal rainforest, minutes from a stunning beach and coastline. 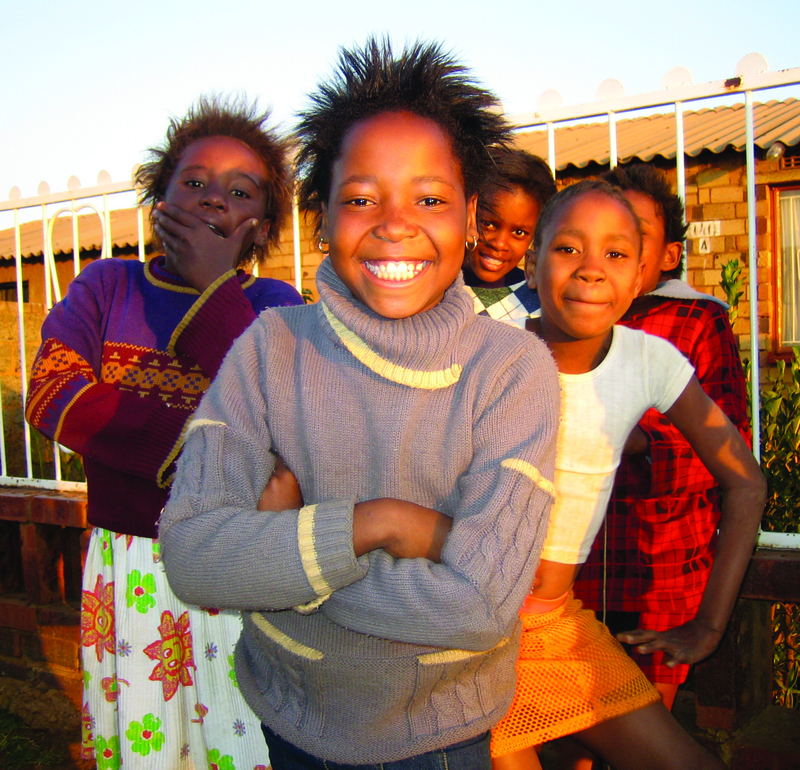 The resort has a casual, laid-back yet elegant vibe. Dining at the Byron at Byron Bay is a true fine dining experience where you will enjoy fresh, seasonal and locally-sourced food in the restaurant overlooking the rainforest. The comfortable suites are located within the sub-tropical rainforests with screened in porches and spacious living areas. Complimentary yoga classes are offered, and the multi-award-winning spa is definitely worth a visit! You can visit the gym, tennis courts or go on a guided walk through the rainforest – this resort certainly has something for every traveler! 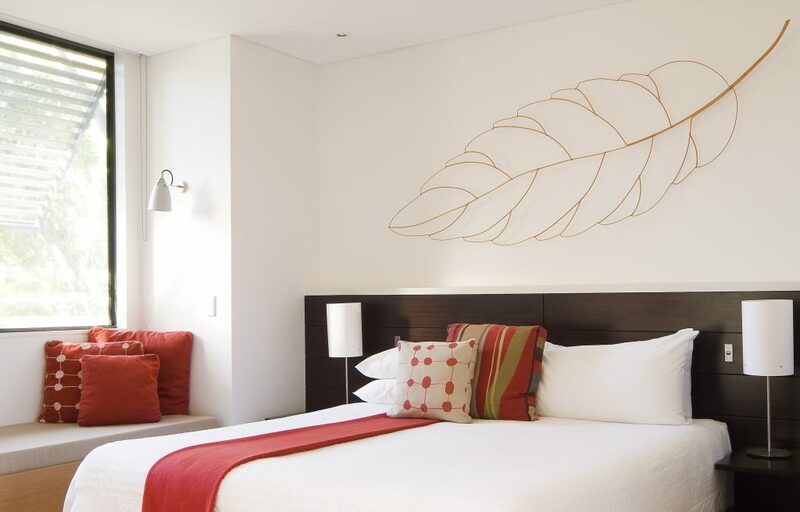 Also, the resort has a complimentary shuttle to take you to the center of Byron Bay, a beachside town with a quirky style and a thriving food scene. 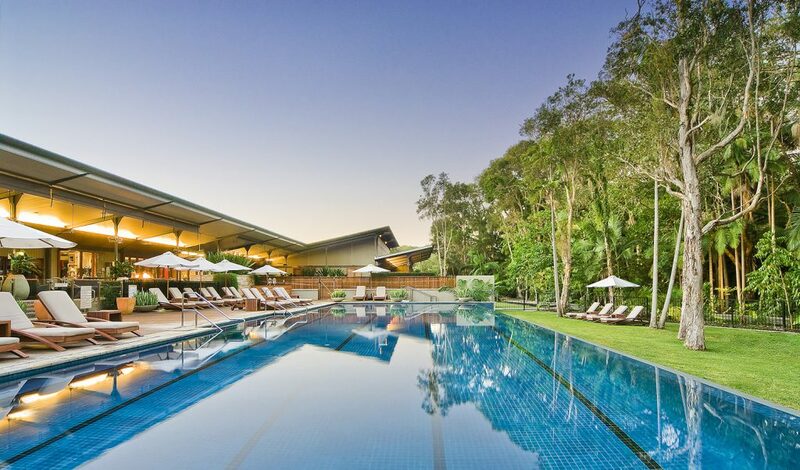 The Byron at Byron Bay is an oasis of tranquility where you can enjoy wonderful hospitality! 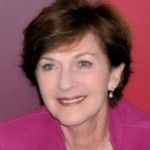 Anne Pace, born and raised in Australia has traveled extensively throughout the world. 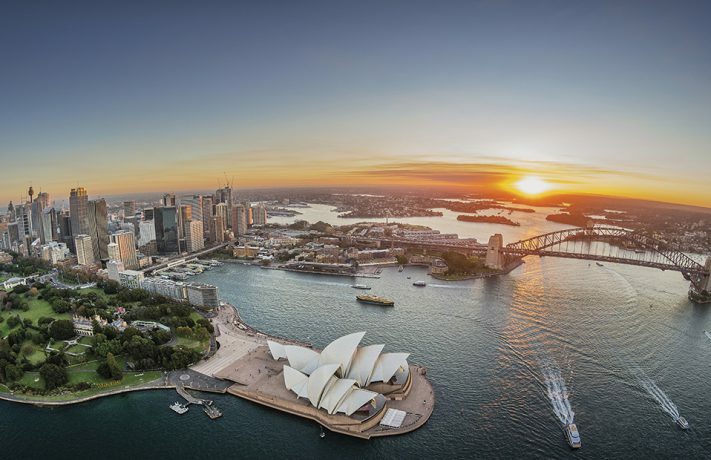 She returns frequently to her favorite destination, her hometown of Sydney.